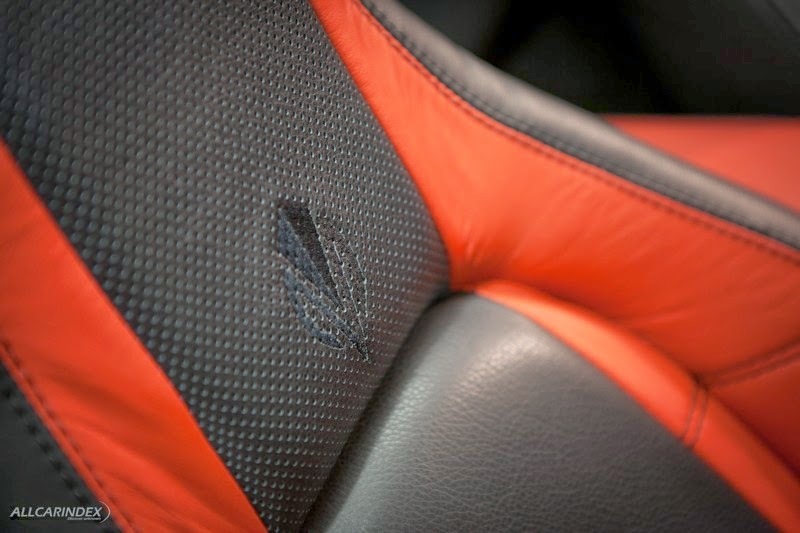 DiMora Motorcars put finishing touches to the neoclassic Vicci 6.2 on the 28th of March. Being a true modern-age incarnation of the Sceptre, made by Sir Afred J. DiMora in the late 70s, the Vicci is a pure neoclassic automobile. 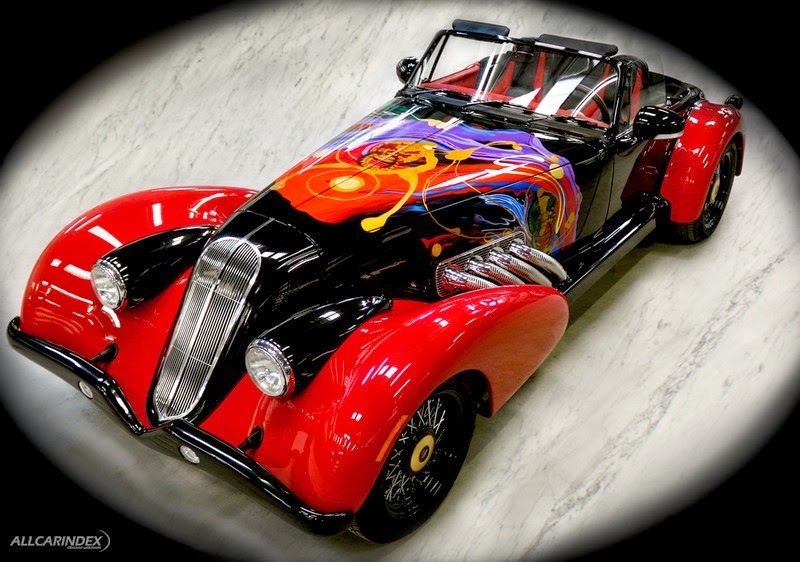 Its flowing lines remembers iconic style of Morgan or Auburn Speedster, yet this is an original design set for a very limited production numbers. The first example of the new DiMora model is built with a carbon-fiber bodywork featuring an aerography artwork created by a Taiwan’s master Lee Sun-Don. Thus, the first unit of the Vicci 6.2 was flown to Taiwan for a first public demonstration at Taipei Art Show. 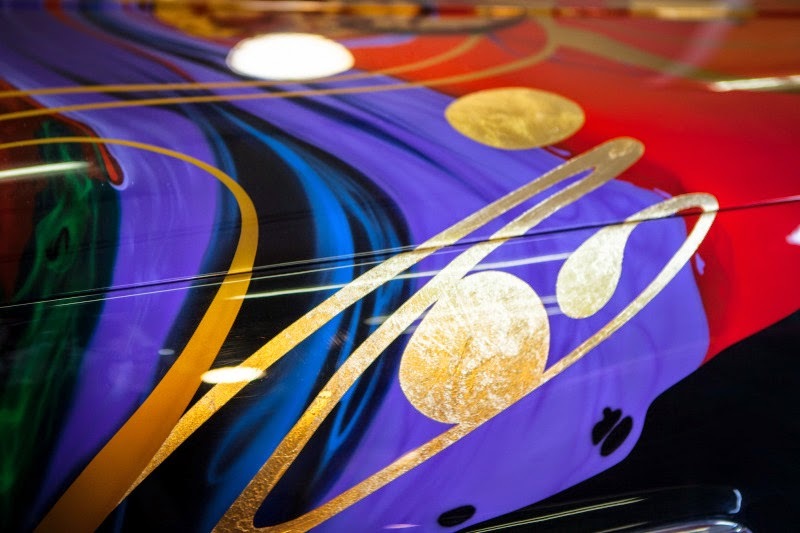 Only 24 more example will feature unique, one-of-a-kind bodyworks decorated and signed by Lee Sun-Don. Under a long hood the car hides a 6162cc V8 engine (GM LS3 for a standard and LS-A for a supercharged HS verison). This power aggregate provides this neoclassic convertible with a bunch of 430 horses (556 hp for HS version) and a maximum torque of 575 Nm (even 819 Nm for the high performance version). This superb amount of performance is distributed through a 4-speed automatic gearbox to 17 inch wheels with Pirelli P235/55 tyres. In addition to mighty technicals, Vicci features modern comfort attributes such as LED headlamps and taillights, LED interior lightning, air conditioning, cruise control, rear-object sensor camera as well as 8-speaker Kenwood stereo system, built-in WiFi, GPS navigation. 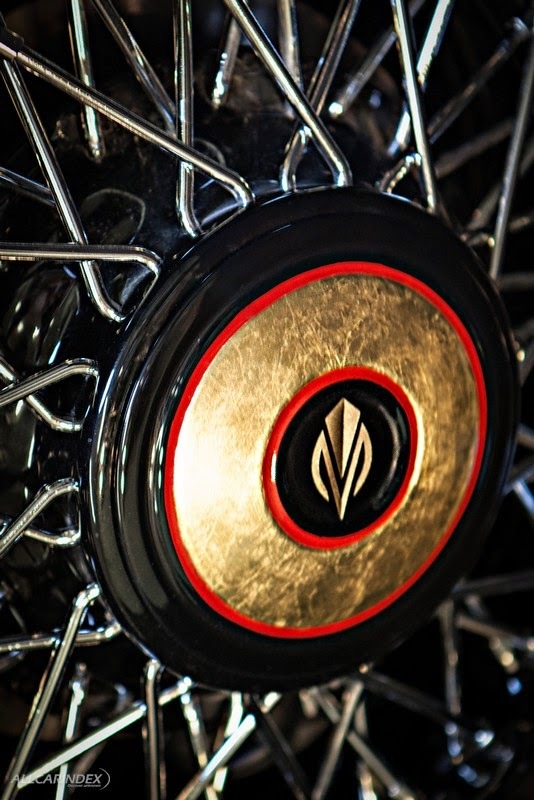 Moreover, DiMora’s model is greatly refined with hood and side panels having 24-carat gold leaves. A firewall is made of 24-carat gold too! 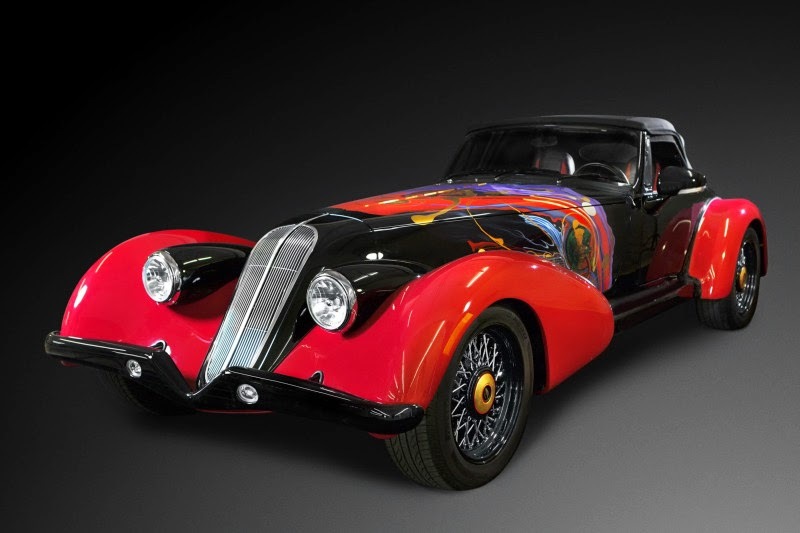 This custom built-to-order automobile will be a true collector’s item. It will be made for customers worldwide with a single unit price starting at a seven-figure 1.000.000 USD. Palm Springs, California – April 10, 2014 – Combining 21st Century automotive technology with classic 1930s styling and flair, the sporty Vicci 6.2 Convertible is now turning heads wherever it goes. This is the first of three new series of handcrafted, neoclassic, luxury automobiles built by DiMora Motorcar® in Palm Springs, California. It comes with the 430-hp General Motors LS3 6.2 liter V8 engine. Paired with the GM 4L65-E 4-speed automatic transmission, it powers the 2820-pound car from zero to 60 mph in 4 seconds. Four-wheel disc brakes are used to stop the Pirelli P Zero tires. 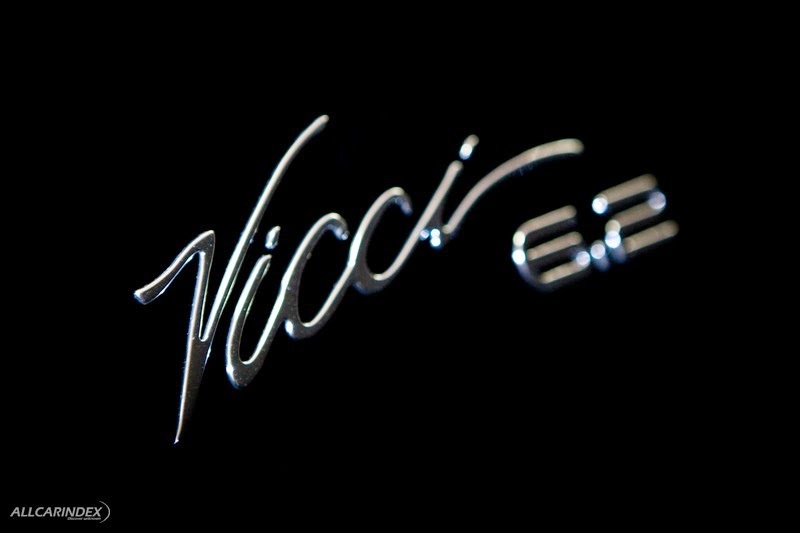 For those who want a bit more performance, the Vicci 6.2 HS Convertible has the 556-hp GM LS-A 6.2 liter supercharged V8 engine and comes with independent suspension. This is paired with the GM 4L85-E 4-speed automatic transmission or an optional 6-speed manual transmission. The convertible top for each model is made of Haartz Stayfast three-ply, tightly-woven, cloth canvas, and a removable hard top is available as an option. The next series to be introduced will be the Adina Convertible, which takes its styling cues from the Clenet automobiles that Sir Alfred J. DiMora produced in the 1980s. It will feature the 430-hp GM LS3 engine and GM 4L65-E 4-speed automatic transmission. Following that will be the Vicci 6.2 SuperCoupe, with the same engine and transmission options as the Vicci 6.2 Convertible and HS Convertible models. All DiMora Neoclassics models will surround the driver and passenger with luxurious Italian leather seats, English Wilton wool carpets, and fiber optic interior accent lighting. The Kenwood Excelon stereo incorporates 8-speaker sound, Garmin GPS navigation, audio-visual entertainment services, backup camera, and 360° imaging.